The choice of a camp for your daughter is important because camp is more than an extension of her home life. Camp is a vehicle to enrich her emotional, spiritual and physical life beyond the limits of her school and home environment. 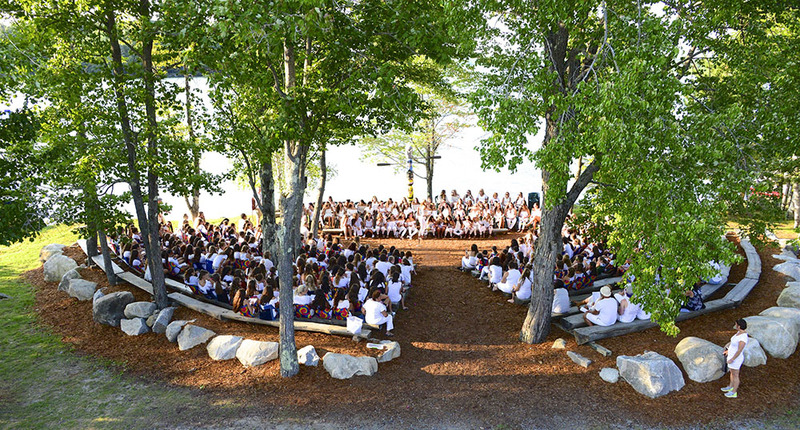 Camp Matoaka explores your daughter’s potential under the selective guidance of a fine, mature staff of teachers and college students. Over 35 instructional activities are open to every camper, six days per week, five periods per day. Each day, two elective periods are also offered, allowing time for campers to participate where her special interests lie. She also may receive semi-private instruction. Camp Matoaka encourages all campers to have a well-balanced schedule.